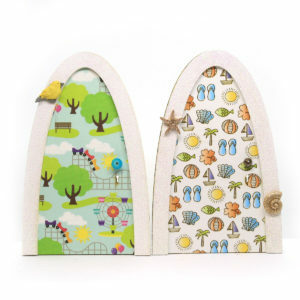 Lots of New Products Now in Stock! 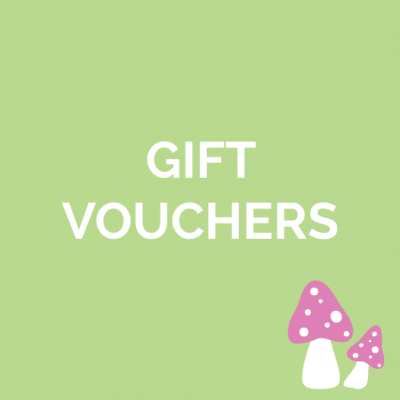 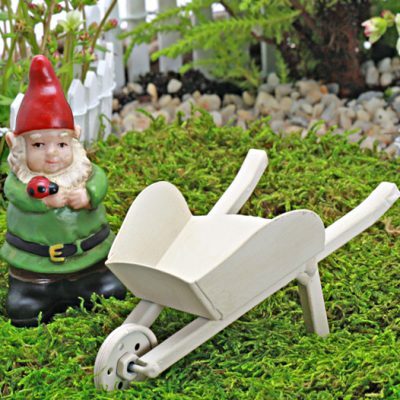 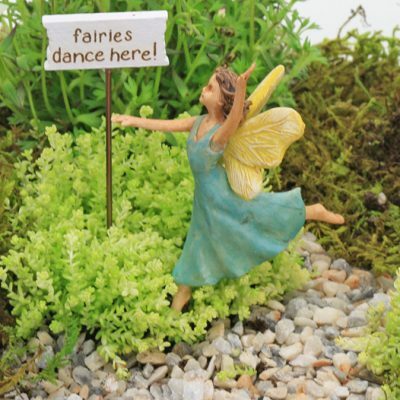 The U.K.’s Leading Fairy Garden Supplier! 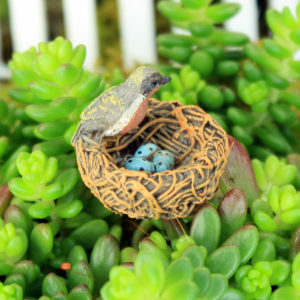 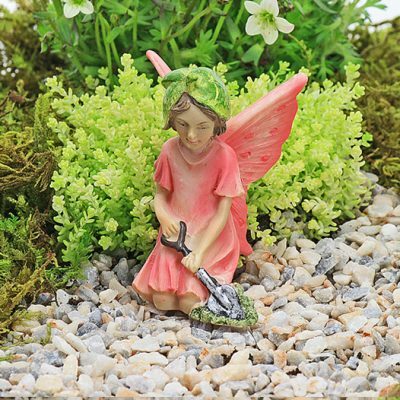 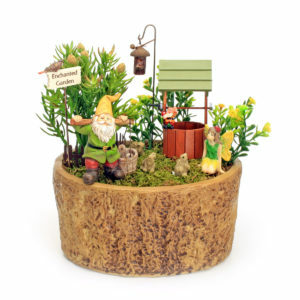 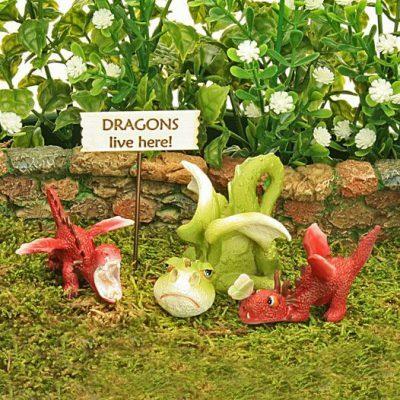 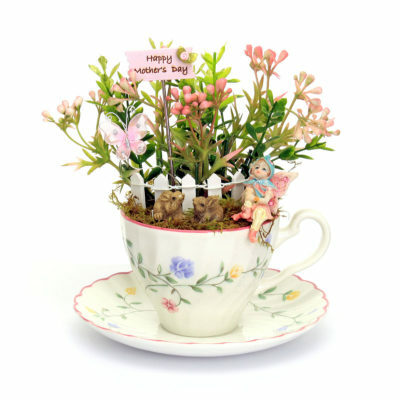 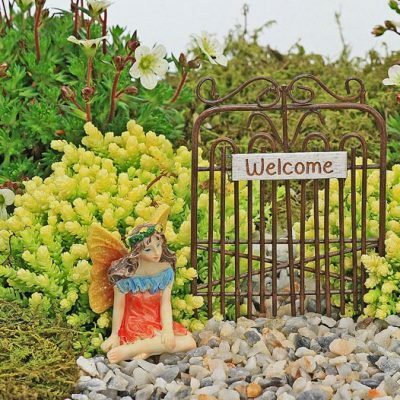 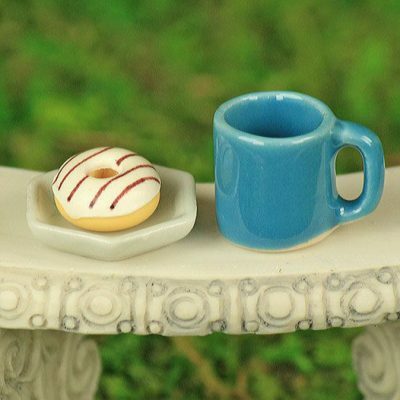 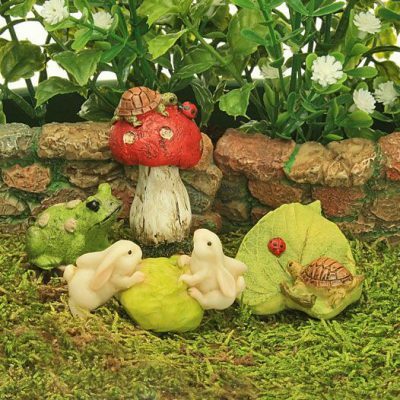 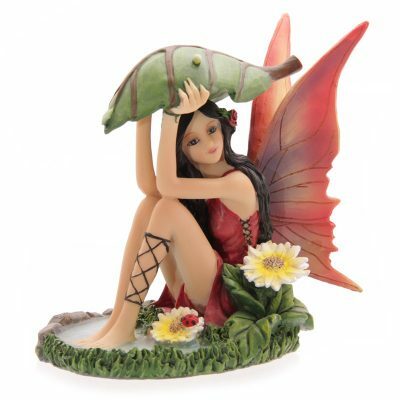 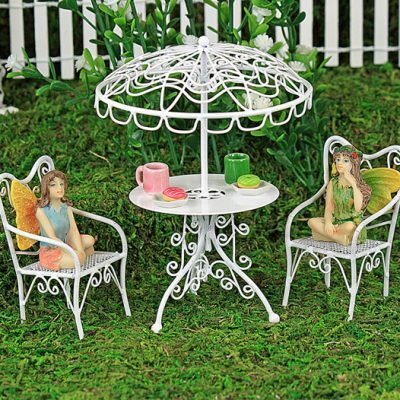 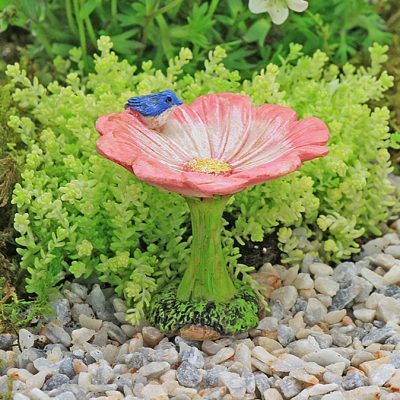 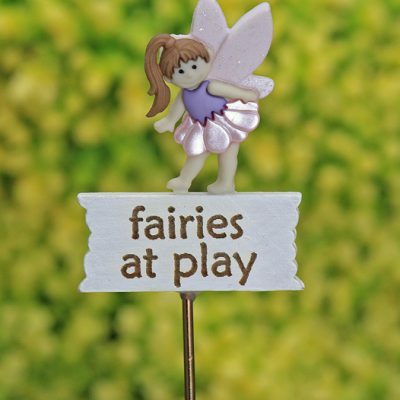 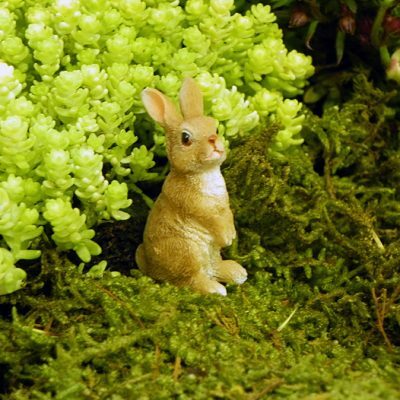 Here at the fairy garden we have been creating magical miniature fairy gardens for the past 12 years now and we are sure that our collection of carefully selected items will both inspire and delight your imagination. 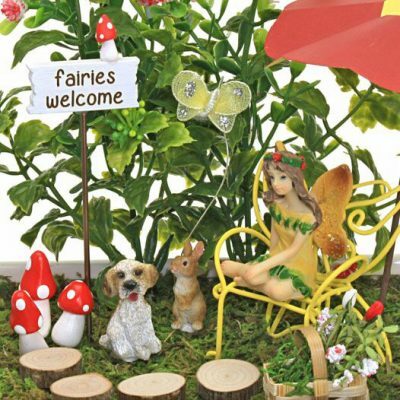 We have everything you need to create your magical fairy garden whether it be a small pot on your windowsill or a large outdoor garden. 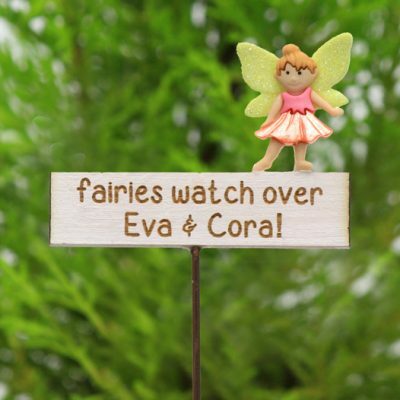 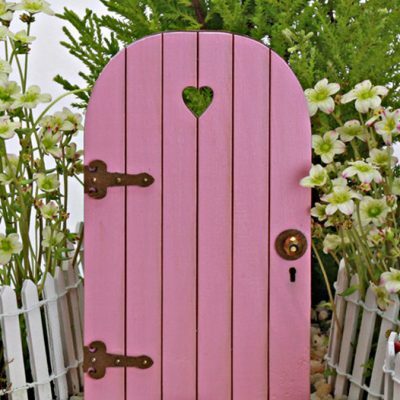 Choose from our extensive range of fairies, gnomes and dragons or add one of our own handmade mystical fairy doors. 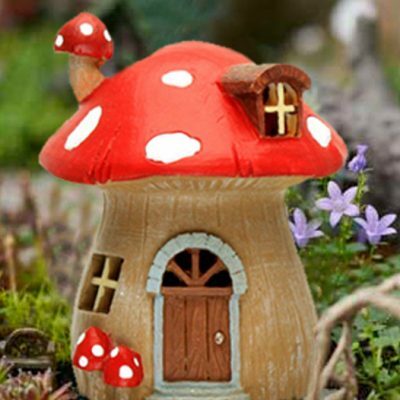 We have a huge range of fine fairy houses and very cute fairy cottages in all shapes and sizes and we have fairy furniture and fairy garden accessories to suit every colour, theme or style. 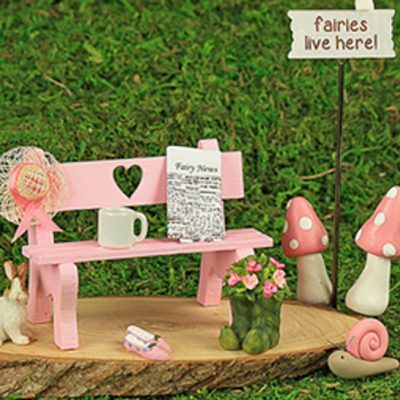 We have it all right here at The Fairy Garden! 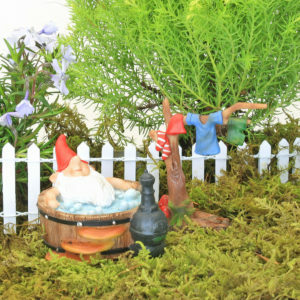 The Fairy Garden – Where Inspiration meets Imagination!